Who Should Replace Ann Curry on TODAY? Though NBC has not yet officially commented on the contract status of TODAY morning co-anchor Ann Curry, the New York Times reports that network officials are in the process of replacing the journalist, who joined the show in 1997 as an anchor, due to poor ratings. Formerly NBC&apos;s chief legal correspondent, Guthrie, 40, has cohosted the 9 a.m. hour of TODAY for the last year. Also said to be in contention, Natalie Morales, 40, has been with TODAY since 2006 and her name was brought up when the network looked to replace Vieira. Another possibility: Hoda Kotb, 47 has hosted the fourth hour of TODAY alongside Kathie Lee Gifford for the last five years. 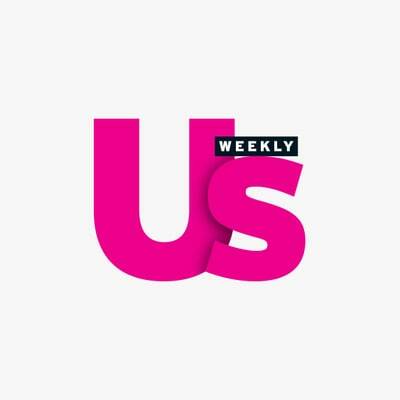 Us Weekly wants to know who you&apos;d like to see in the morning anchor chair. Cast your vote for Curry&apos;s possible replacement in the poll below now — or tell Us in the comments who you think it should be. Who Should Replace Ann Curry?